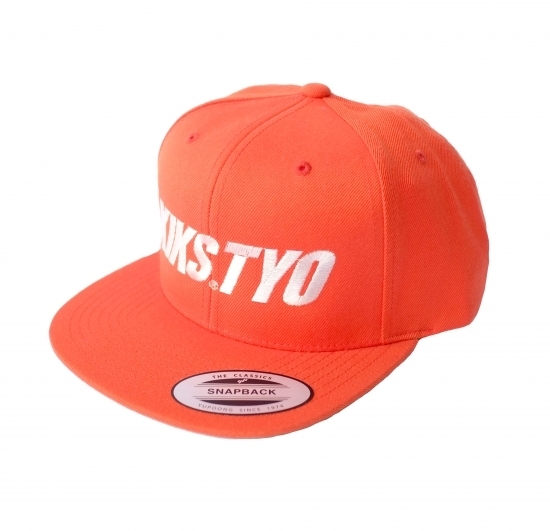 2018 SS of KIKS TYO LOGO SNAPBACK popular every season is released! All five colors deployed! ! A sneaky box box-like box of good deals.